at the 1904 Louisiana Purchase Exposition. Morgan Mitchell Darin). 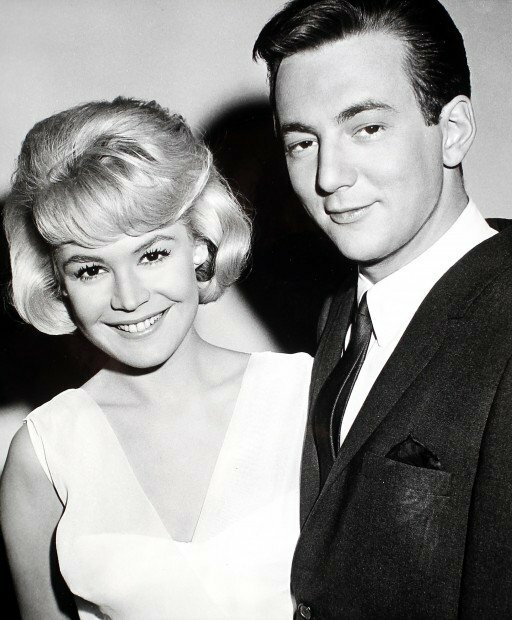 Sandra and Bobby later divorced in 1967.
plus over two hours of bonus features that includes a new interview with Executive Producer Harve Bennett.